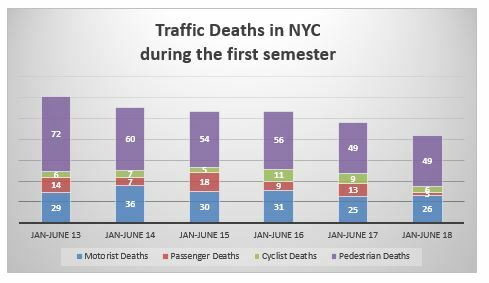 84 people including 49 pedestrians, 6 cyclists, 3 vehicle passengers and 26 vehicle drivers died in traffic accidents in New York City during the first semester. This is the lowest number of traffic deaths ever recorded in the city during the first six months of the year. Last year 96 people died in traffic accidents during the same period. It was the first time that the number of traffic deaths was below 100 for the first six months of the year. While less and less people are dying in auto accidents in the city, more and more are getting injured. 28,544 people suffered injury in a crash during the first semester of 2018 compared to 27,923 during the same period of the previous year and respectively 27,540, 23,530, 24,508 and 26,119 during the first semester of 2016, 2015, 2014 and 2013. As part of the Vision Zero initiative, the speed limit in the city went down to 25 mph in 2014. This speed limit decrease may have been a factor in the reduction of traffic deaths and in the increase of injuries. Accidents at lower speed may prevent road users from dying, instead they are getting injured. 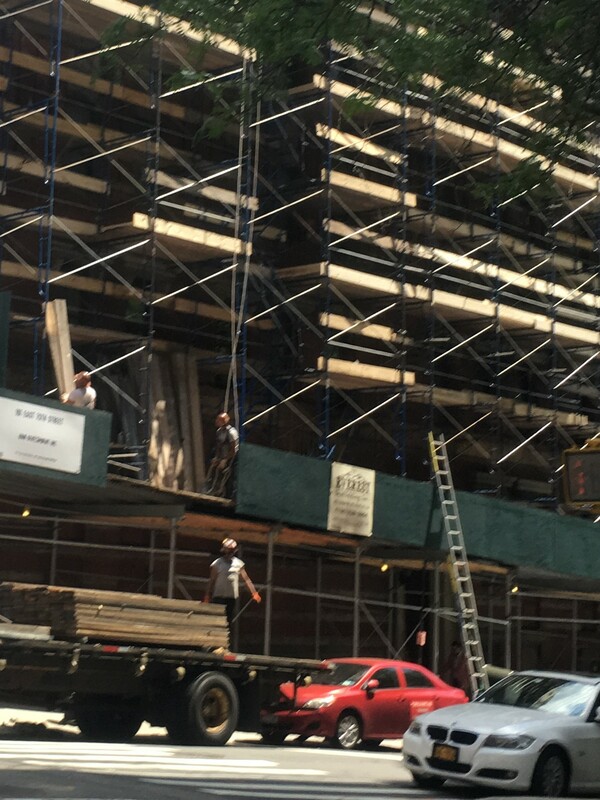 Injuries are the leading cause of death among New York children. A recent report published by the New York Health Department looks at the trend in injury deaths for children ages 1 to 12 in New York City from 2006 to 2015. The study shows that in the majority of cases, injuries that resulted in the death of a child in New York City were unintentional. In 2015, for example, among the 22 children who died from injury, 18 were unintentional deaths and 4 were homicides. No suicides were recorded that year. Suicides represent the smallest part of children injury deaths in New York City. The number of children injury deaths was at its highest in 2006 and at its lowest in 2011 and 2015. Over the last 10 years it has been on a declining trend. A young pedestrian was killed and her mother was injured in a car accident in Brooklyn, NYC, on Sunday afternoon. A 4 year-old girl was riding her mini scooter on the sidewalk of Wyckoff Ave near Hart Street while her mother was walking close by. At one point the little girl lost a shoe. She picked it up, then the mother bent to help her. As the mother was helping her daughter, a car parked at a laundromat just next to them backed up, hit them both and continued on its way. The little girl died at the scene of the accident. Her mother survived but was injured. The car driver and two passengers were stopped by the police two blocks away. It is not clear if the driver realized than she ran over the mother and her daughter. 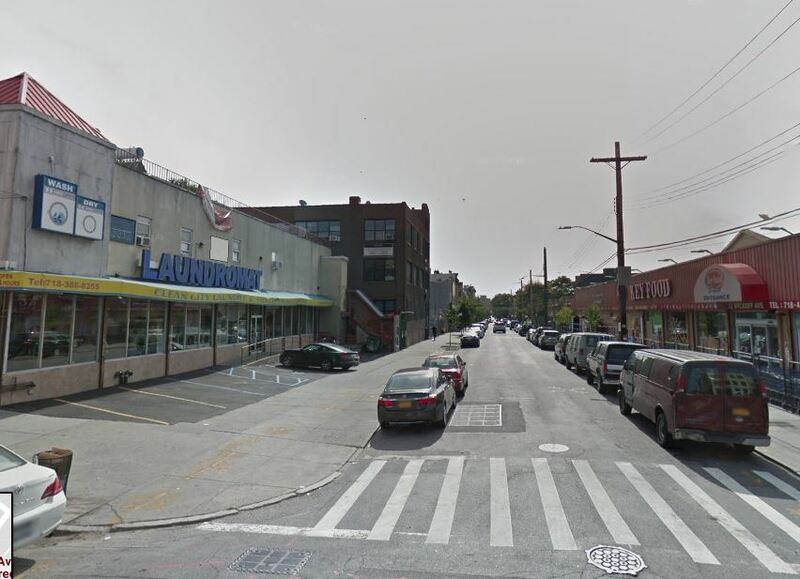 Residents have been complaining for a long time about the dangerous parking lot of the laundromat. In order to park or to leave the parking space, drivers have to cross the sidewalk. Two elderly women died in separate fire accidents in Queens on Monday. The first accident occurred early morning Monday around 2:10 am in the Rockaways, Queens. A fire caused by careless smoking quickly spread through the 15th floor of a high rise apartment located at 7-11 Seagirt Ave. There was no smoke alarm in the house. The 71 year old woman who was living in the apartment died in the fire. Later on during the day another fire caused by an electrical extension killed 82 year old Audrey Hebling. The woman was found unconscious in the kitchen of her house located at 252nd Street between 87th Road and 87th Drive in Bellrose Manor. Again there was no smoke alarm in the house. 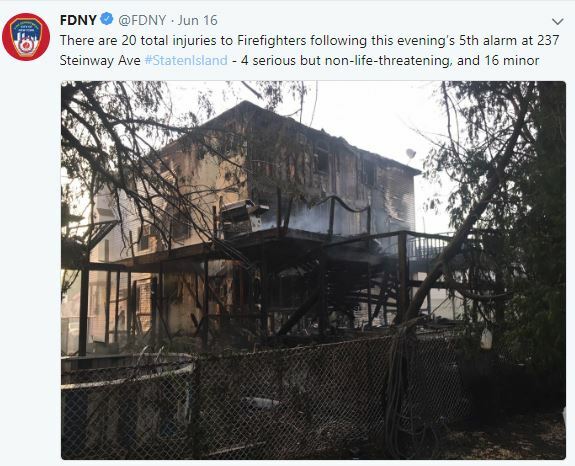 Last week-end the FDNY also had to battle a massive blaze in Staten Island during which 20 of them got injured, including 4 seriously. The fire that destroyed several properties on Steinway Ave was sparked by a kid who was playing with a lighter.